Non-insulated conductor enclosed in shielding with insulated conductor(s). Usually a tinned copper wire that is in full contact with the shield throughout its length. The drain wire must be placed loosely on the cable core to avoid tearing or cracking when the cable bends. 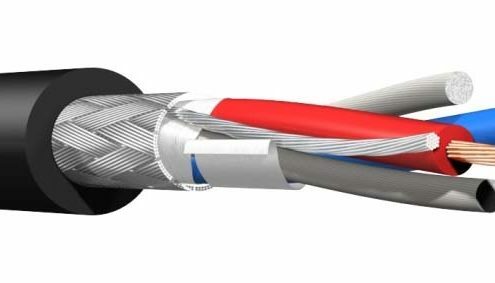 The drain wire bridges any breaks in the cable shield.